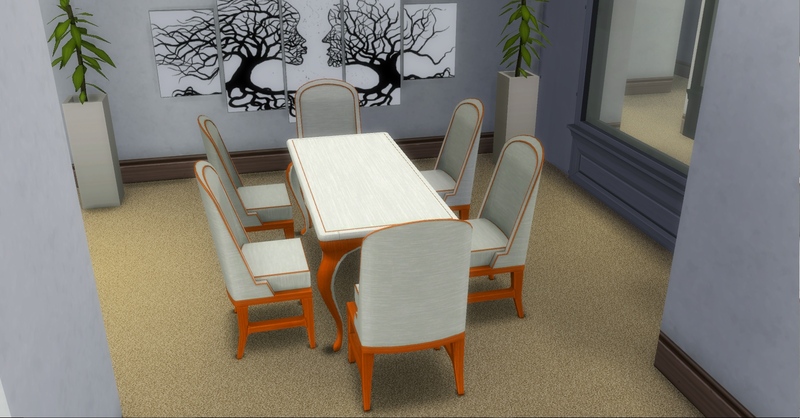 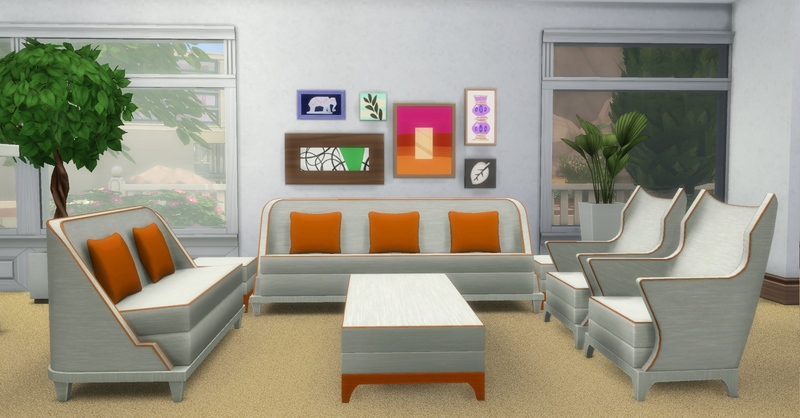 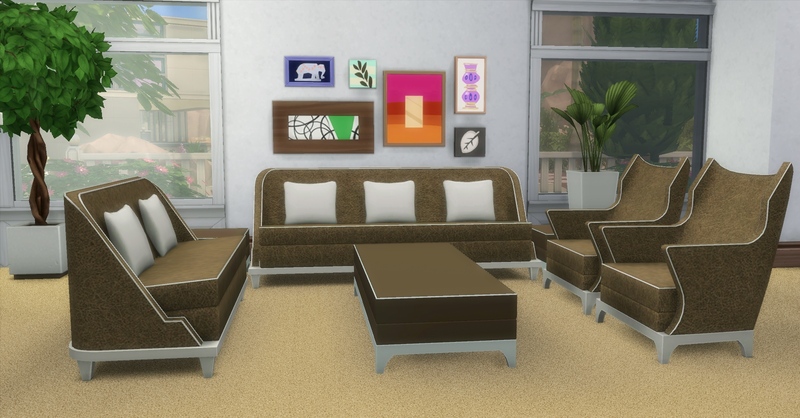 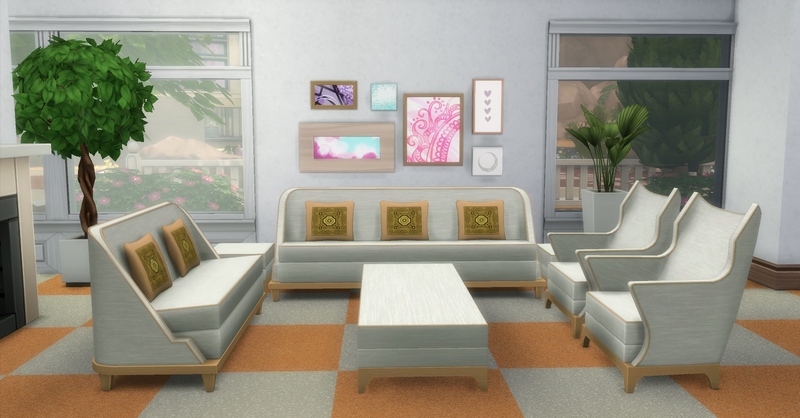 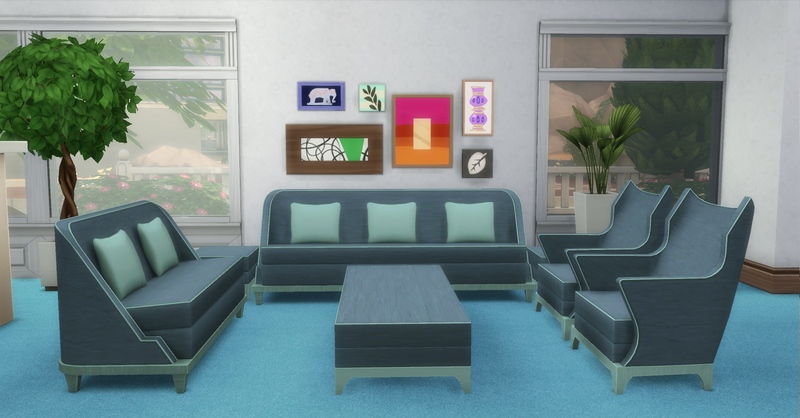 This is a conversion of the Perma set from the Sims 3 seasons. 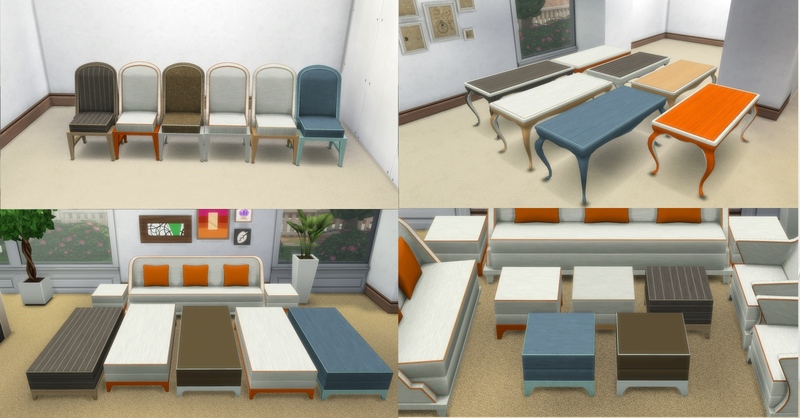 The love seat, was modified to also have a sofa, while the lounger was separated into a side and coffer table as well as a living chair. 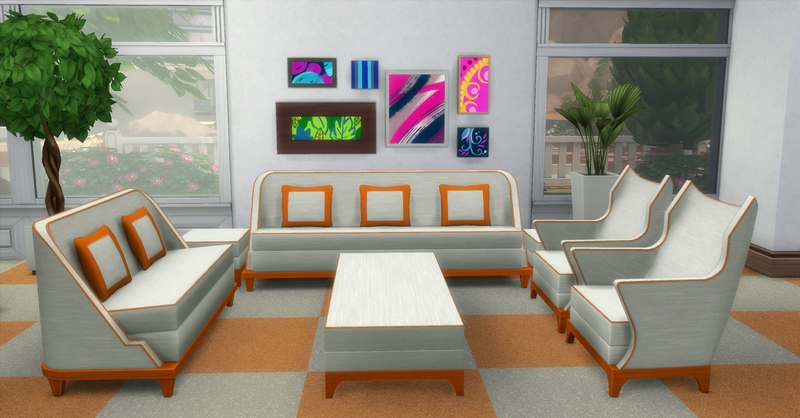 139 people have said thanks to AdonisPluto for this download.